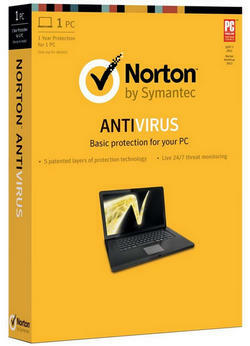 Norton Security is a new antivirus product developed by Symantec, which replaced the antivirus solutions Norton Antivirus, Norton Internet Security and Norton 360. Most free and low-end security solutions help make sure viruses don’t sneak onto your PC. Unfortunately, viruses are just one out of many dangers online. You also have to worry about identity thieves, social media scams, dangerous online transactions and email phishing schemes. Norton AntiVirus protects your PC to help keep you safe from today’s sneaky cybercriminals and sophisticated online threats. 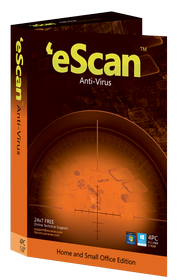 eScan AntiVirus with Cloud Security and Internet Security Suite with Cloud Security for Home Users is a comprehensive products to protect against virus attacks. These solutions are designed to protect home PCs, laptops, computers, small office (to 5 PC) from malware, rootkits, and other threats to information security. 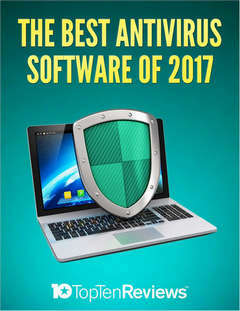 Stop internet threats from attacking your computer system by educating yourself on the best antivirus software for your computer. Antivirus solutions come with options ranging from basic protection to full-fledged internet security suites that include additional security features such as parental controls, password managers and internet filters. One of the factors that makes the biggest difference, though, is the operating system on your computer and how well the antivirus program works with it. 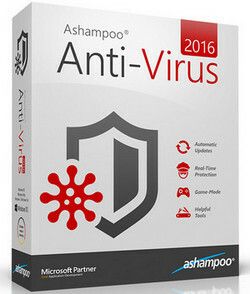 Ashampoo Anti-Virus 2016 protects against viruses, worms, Trojan horses and dialers and includes advanced heuristic-analysis algorithms that can identify as-yet unknown threats on the basis of their behavior. It checks and protects all the relevant system areas of your computer. A background scanner provides real-time protection for your entire system. 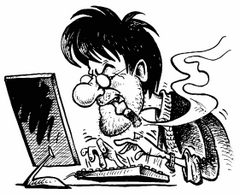 Automatic daily virus-signature updates offer maximum protection. 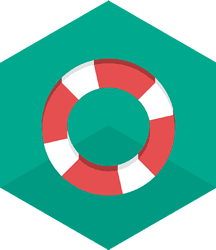 Kaspersky Rescue Disk 18 is a free and safe program to remove viruses from a computer without the risk of infection! Kaspersky Rescue Disk allows you to scan and disinfect x86 and x64 compatible computers that have been infected. Kaspersky delivers premium protection from viruses, Trojans, spam, hackers, and more. Its cutting-edge, hybrid approach to digital security combines innovative, cloud-based technologies with advanced antivirus protection to deliver a faster, more effective response to todays complex, ever-evolving threats. You, your private data and PC are completely protected as you work, bank, shop and play online. 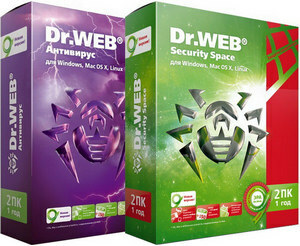 Dr.Web® for Windows provides reliable and highly efficient protection of your system and data regardless what type of the Microsoft operating system is installed on your computer. The Dr.Web® for Windows components allow in a real time mode to detect malicious programs from any external sources. Kaspersky lab and Wargaming present a joint initiative aimed at increasing the level of Internet security players of World of Tanks. 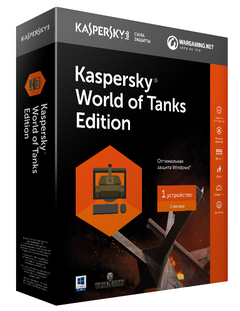 The company has released a product Kaspersky World of Tanks Edition with a unique design based on the legendary game. It is a complete solution on the basis of well known Kaspersky Internet Security will allow gamers not only to protect your computer from cyber threats, but also help to get a clear idea on how to protect yourself from hacking a game account or steal money from Bank accounts. Bitdefender Antivirus Plus — Advanced security, light on resources. Bidefender Internet Security — Ultimate Windows protection, uncompromising speed. 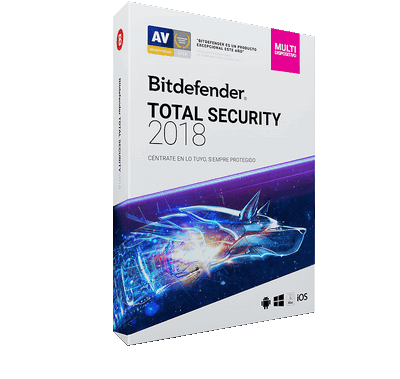 Bitdefender Total Security — Full Security Coverage with Just One Product.